With ADvendio’s ad sales software, you and your advertising sales team can respond faster to individual customer RFPs while maintaining or improving the quality of the response. Deliver proposals to your clients that perfectly meet their needs, and react flexibly to changes. Handle more requests simultaneously without trouble and work more effectively and efficiently thanks to the advertising sales features. ADvendio ad sales features allow publishers and media companies to optimize productivity and drive ad revenue. Create proposals and insertion orders with ADvendio ad sales software. Advertising sales teams using the powerful media campaign engine can handle and process RFPs faster. Apply discounts and surcharges to your media campaigns and use the net calculator. Easily adjust quantities and discounts for every inventory item and automatically transfer amounts to your media campaign records. Import your media inventory, work with a well-structured database and easily manage your prices. 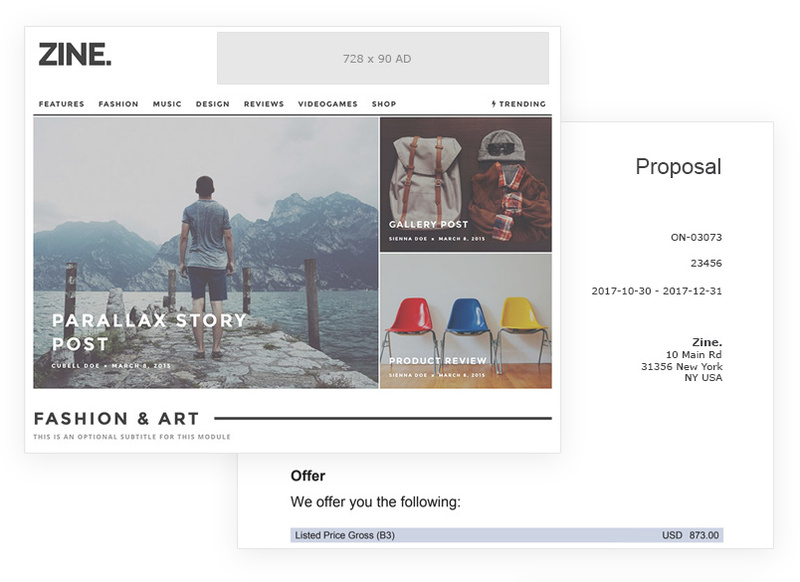 Create and fine-tune ad campaigns, always have their status accessible and create proposals, orders, and order confirmations with a single click. Readily create minutes of your events: enter everything you’ve talked about, the meeting’s objectives, and next steps. Quickly select recipients and send the visit report by email from within ADvendio. 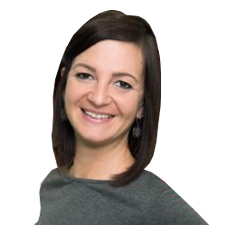 When planning a media campaign, you will want to see if the desired digital inventory is available. 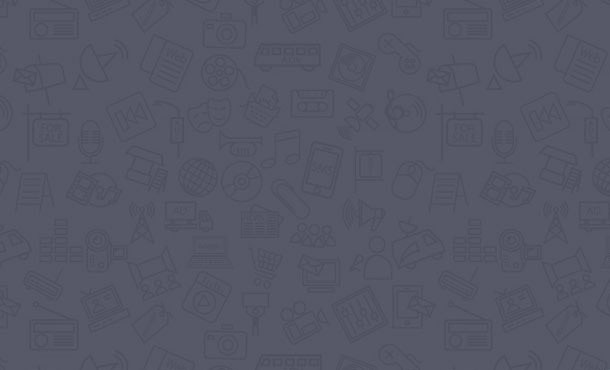 Within ADvendio you can request this information directly from the ad server, view available quantities, smoothly adjust your media campaigns, and consult with your client. Simplify the work for your whole ad sales team and prevent mistakes by setting up a sales process that meets the needs of your business. By defining the steps of the sales process and using approvals, you’ll achieve a streamlined and efficient ad sales process. Suggest alternative options with or without impact on the media campaign revenue and update them without hassle. Advendio’s automation means that invoices, credit notes and ad server IOs are seamlessly updated as well. Immediately check availability for digital exclusive placements, print or out-of-home ad inventory in the ad sales phase. Increase customer satisfaction with real-time advertising purchase options. Ensuring that your ad sales team finds the right media with the current pricing is essential for an efficient sales process. 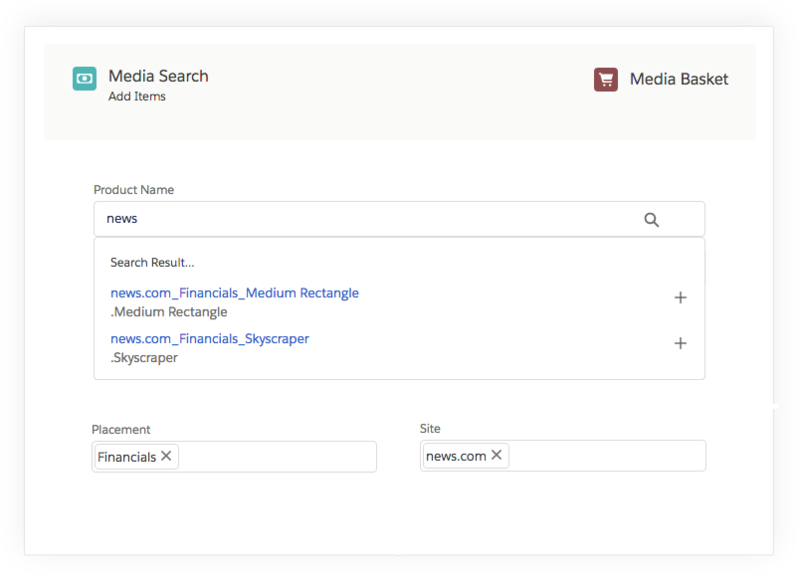 You will benefit from an organized inventory with the media search, which lets you scan the internal inventory database quickly and easily according to pre-set filters. 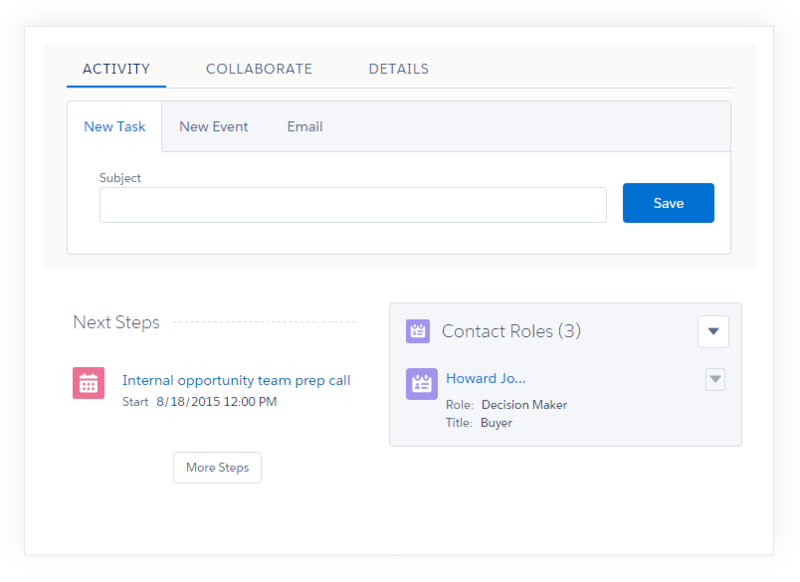 Using revenue schedules you can view your sales forecast by day or month, align your goals, and keep your team informed. Handling client requests faster gives you the time to work with more customers simultaneously, yet also increase quality. With the ADvendio advertising sales features, you can meet your clients’ RFPs and also show them what else you have in store that complements their campaigns. With increased quality and better customer service, you guarantee increased purchaser satisfaction. ADvendio allows you to design your own ad sales processes, customized to fit your needs. Avoid mistakes that would cost your team time and money by working with the right items in the optimum quantities, minimizing the involvement of different departments, and assigning tasks and responsibilities correctly to your team members. Looking for Order Management Features?